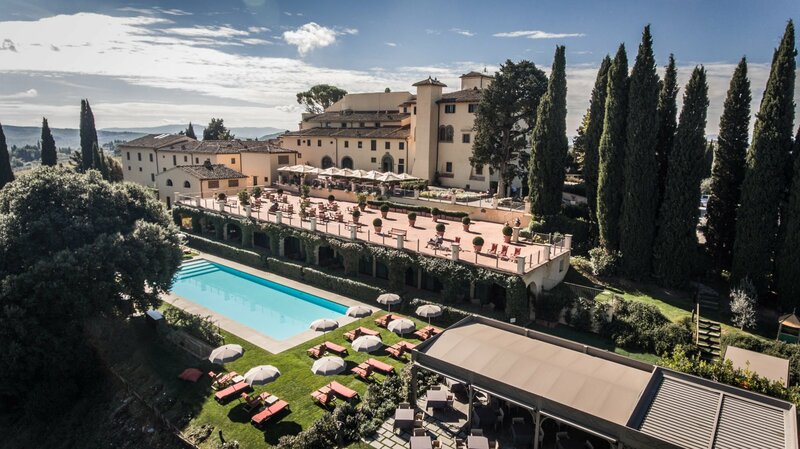 From the beautiful outdoor swimming pool to the natural ESPA spa, it’s hard to choose the most impressive feature of this sophisticated hotel. 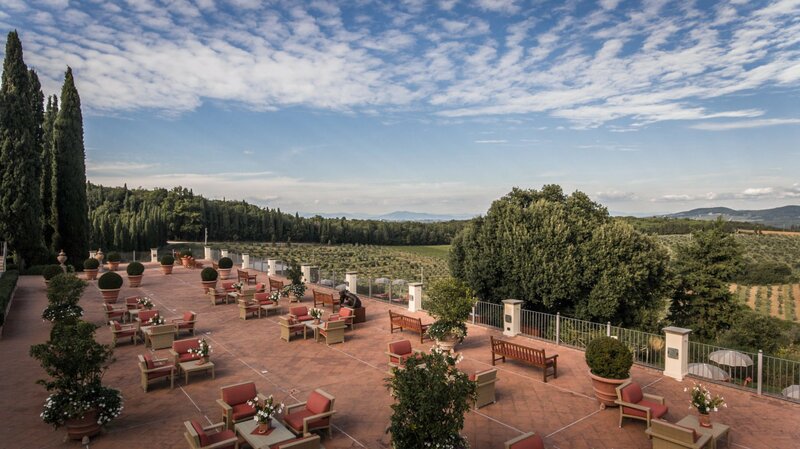 The restaurants, La Torre and La Taverna, serve delicious gourmet cuisine complemented by award-winning wines produced from the surrounding vineyards. 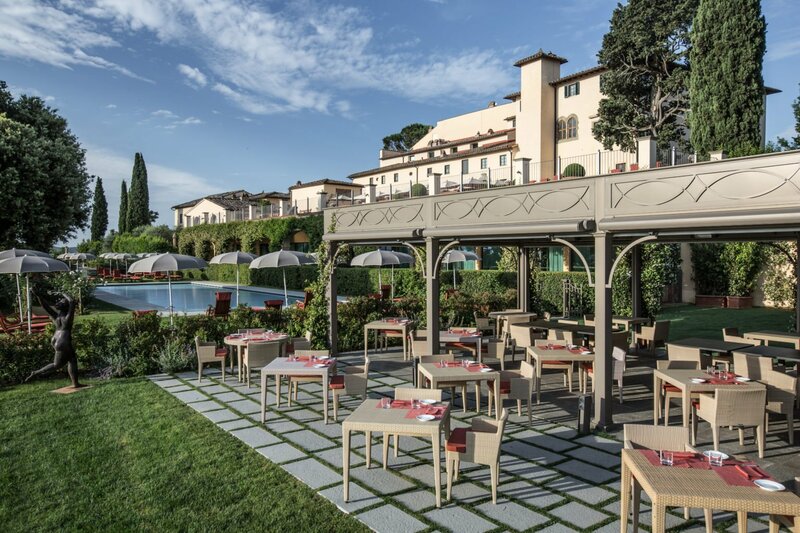 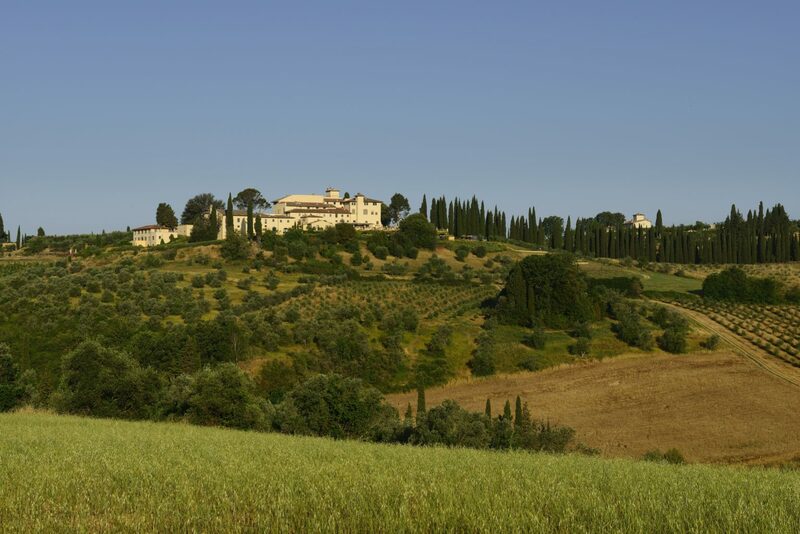 Activities here include tennis, golf, art and architecture tours, wine and olive oil tastings and endless walking opportunities through the extensive grounds. 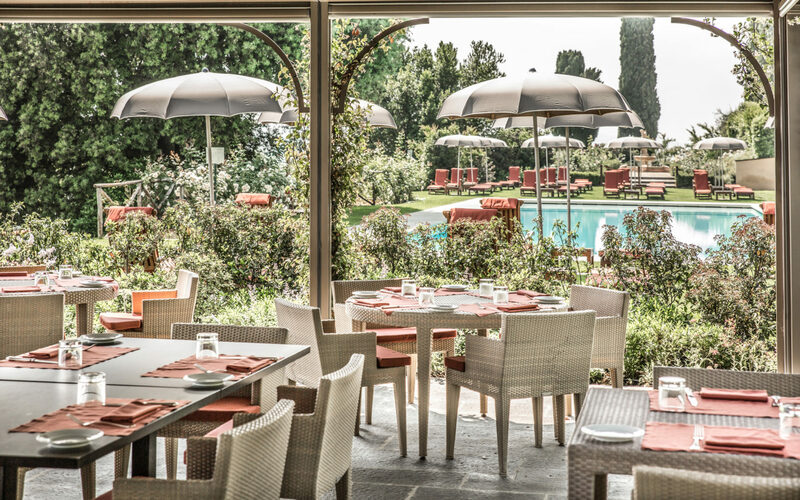 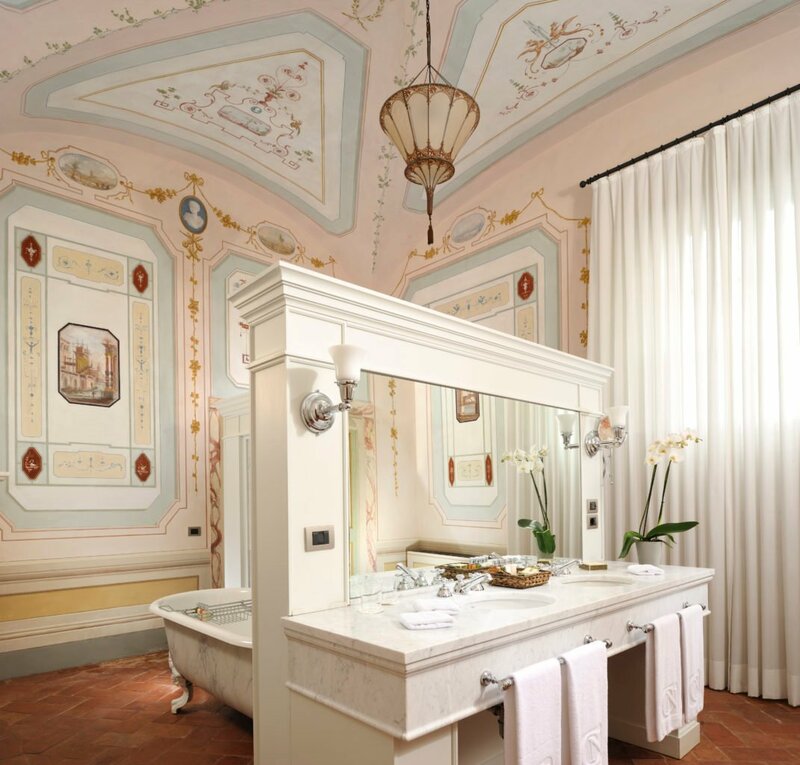 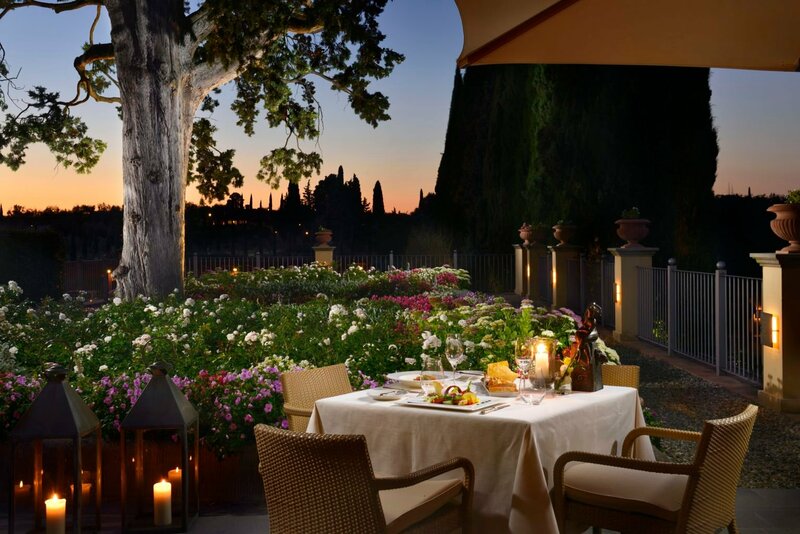 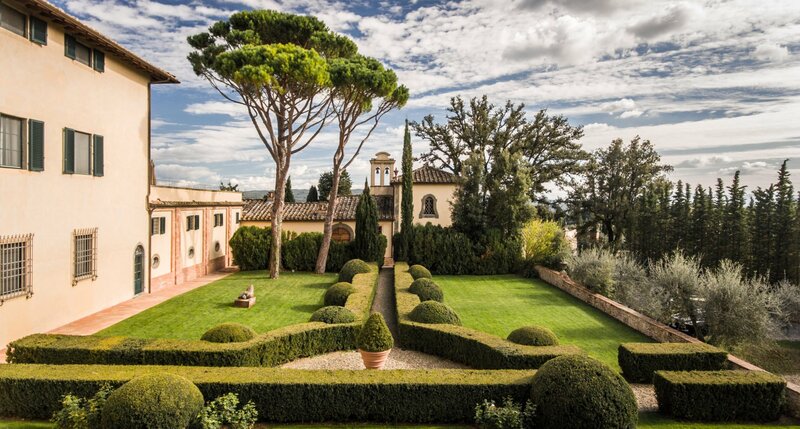 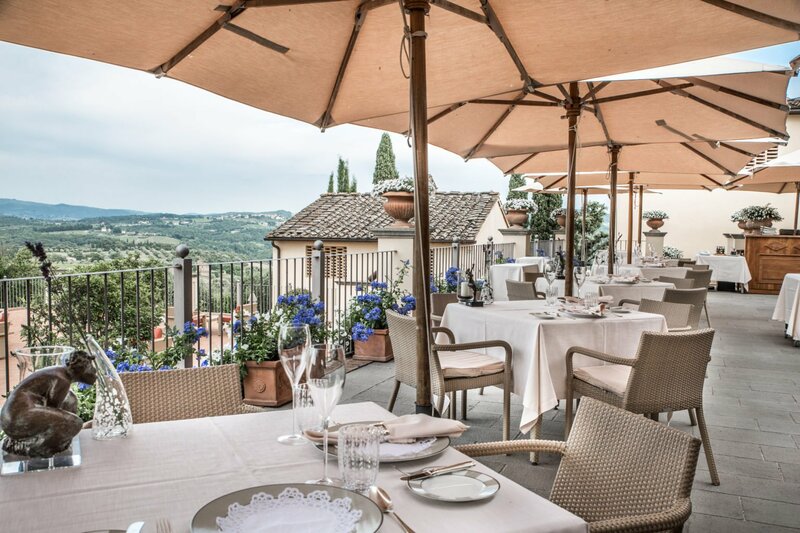 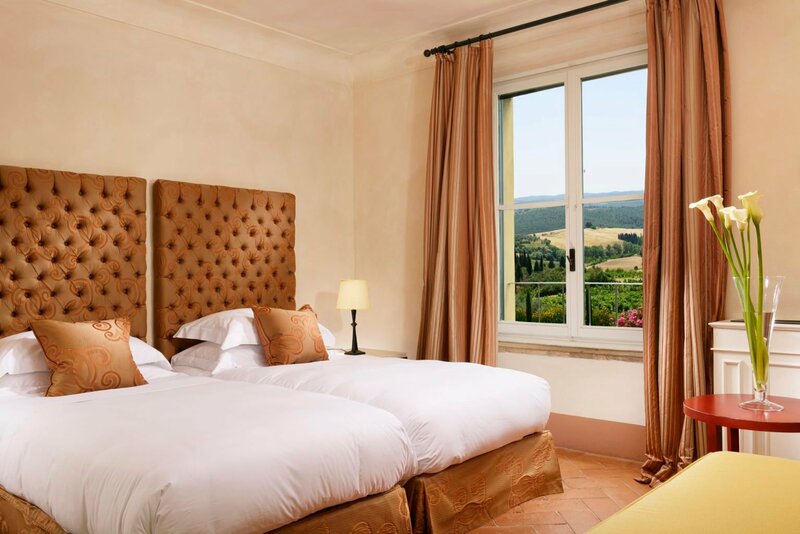 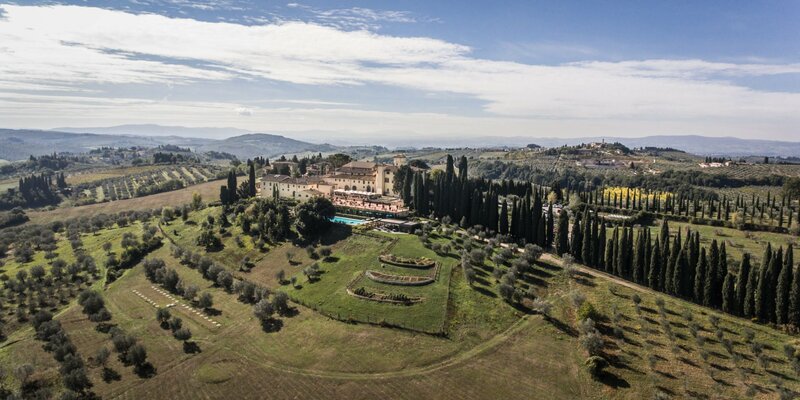 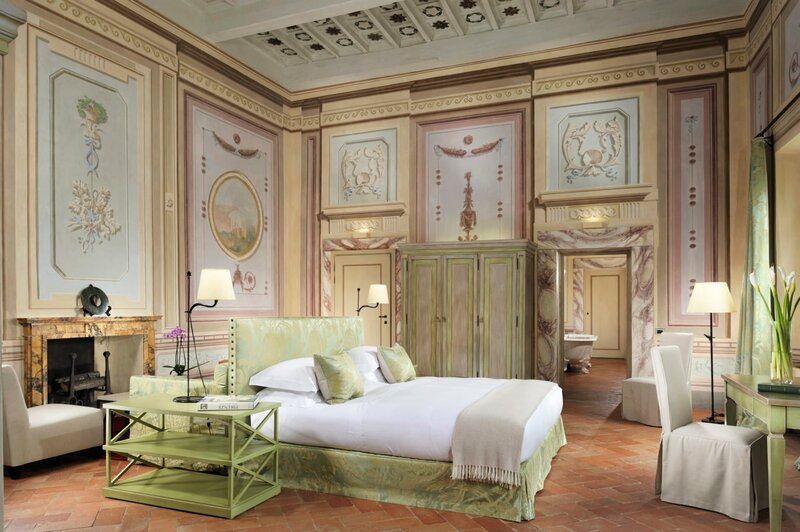 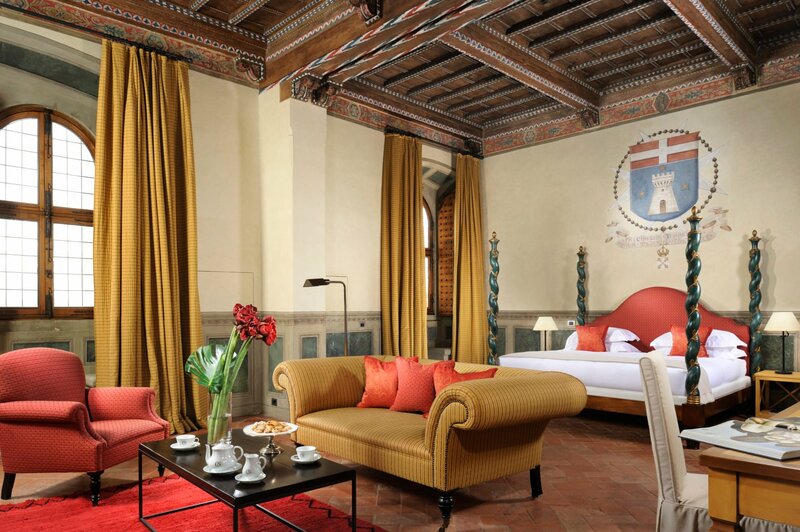 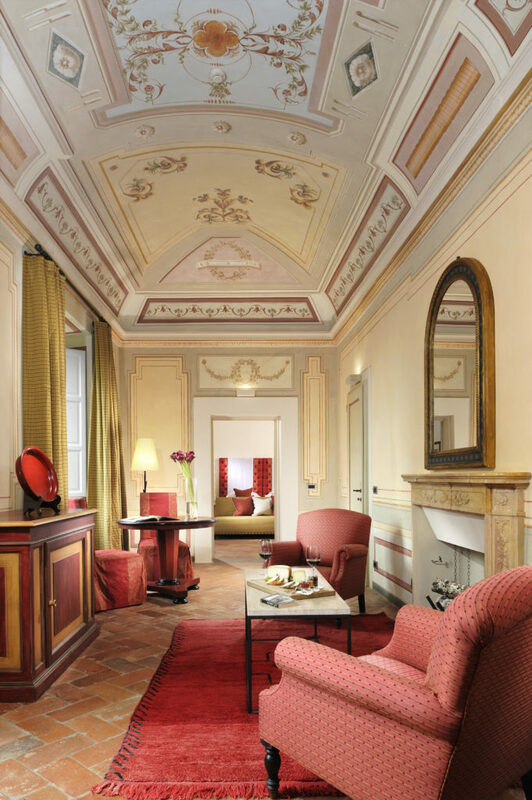 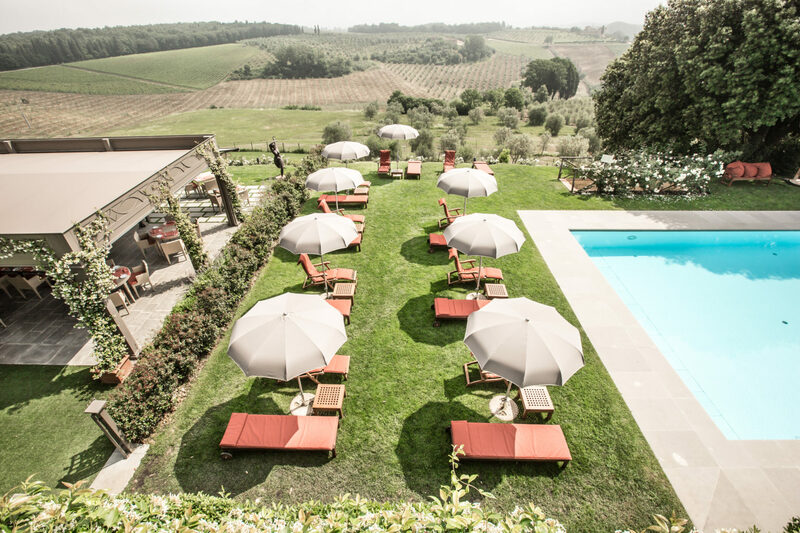 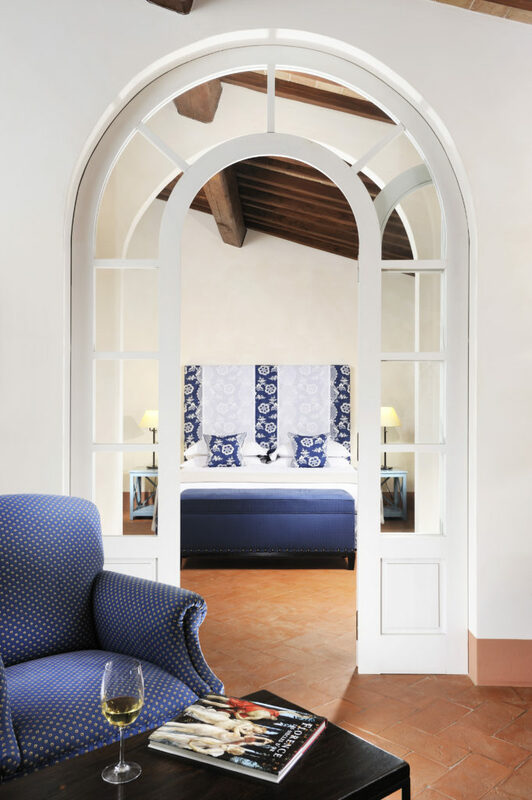 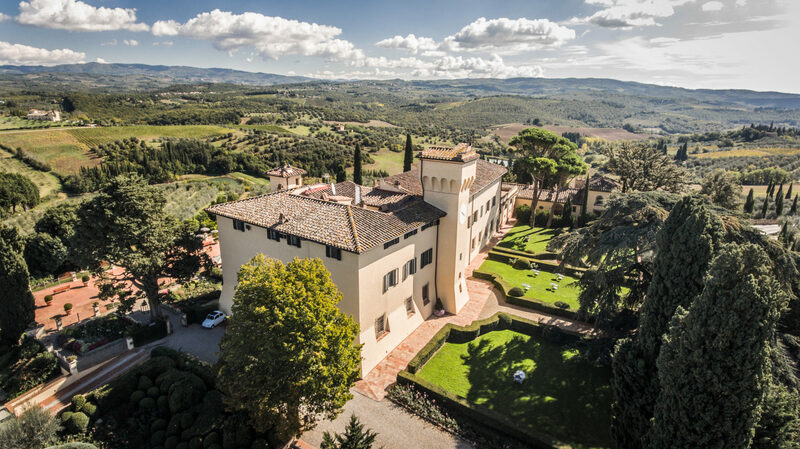 The property can also organise day trips to nearby cities such as Florence.